MEET THE CHARACTERS OF DAYDREAM’S DAUGHTER, NIGHTMARE’S FRIEND | Our Lady of Victory Remembered! Nonnie, I’m not one to read these kinds of novels. Most of the time I don’t have the time to get through any of my reads these days, but since I’m hosting you, I did read the interview of Aurelia above and clicked the link to an excerpt from your most talked-about book. I must say, your writing style kept me reading until I finished it and it was very interesting and intriquing. It really was…kept me wanting more and that’s as you want it to be. Good writing and a good trailer. Book should do very well. 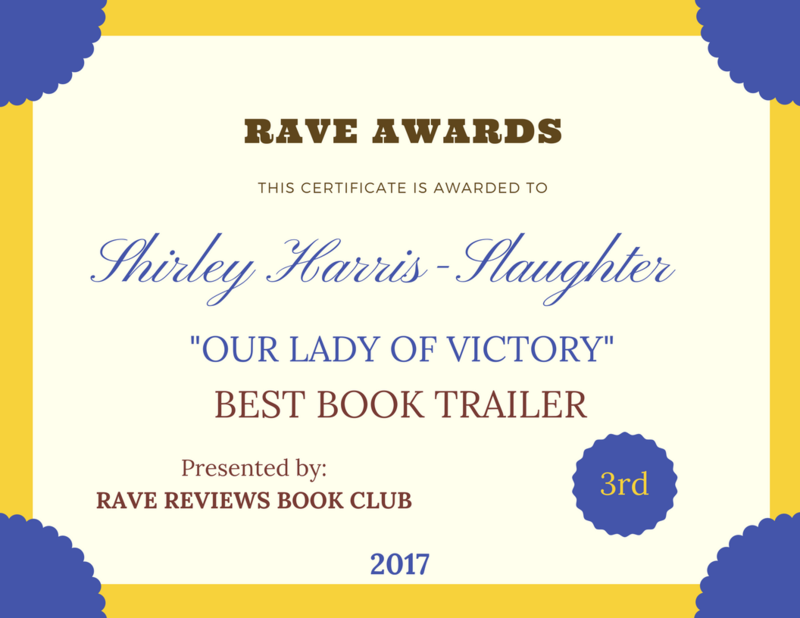 Thanks so much for the praise, Shirley! You’re just awesome! Well Thank you. You are very welcome! Aurelia sounds like a piece of work. I am looking forward to reading more about her. Aurelia is a piece of work. A very nasty piece. All I can say is “What kind of mother…?” She leaves me floored all the way thru! I can’t believe her either. A real mother cannot even relate to it. I can relate to the fact that your characters are so interesting. What a writer you are!